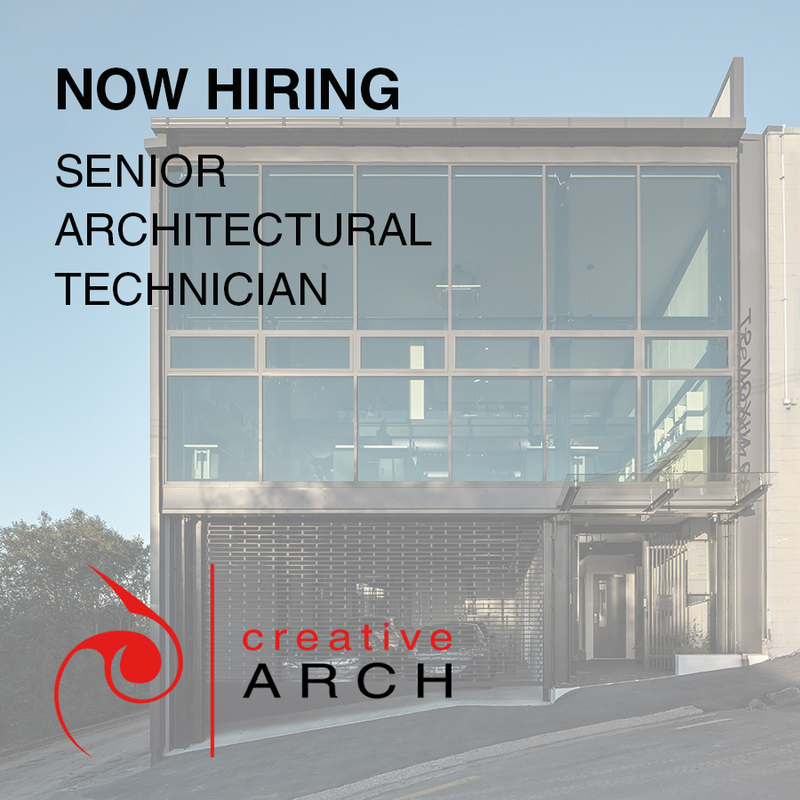 We are a well-known and established architectural practice, located in Nixon Street, Grey Lynn, with exciting opportunities. 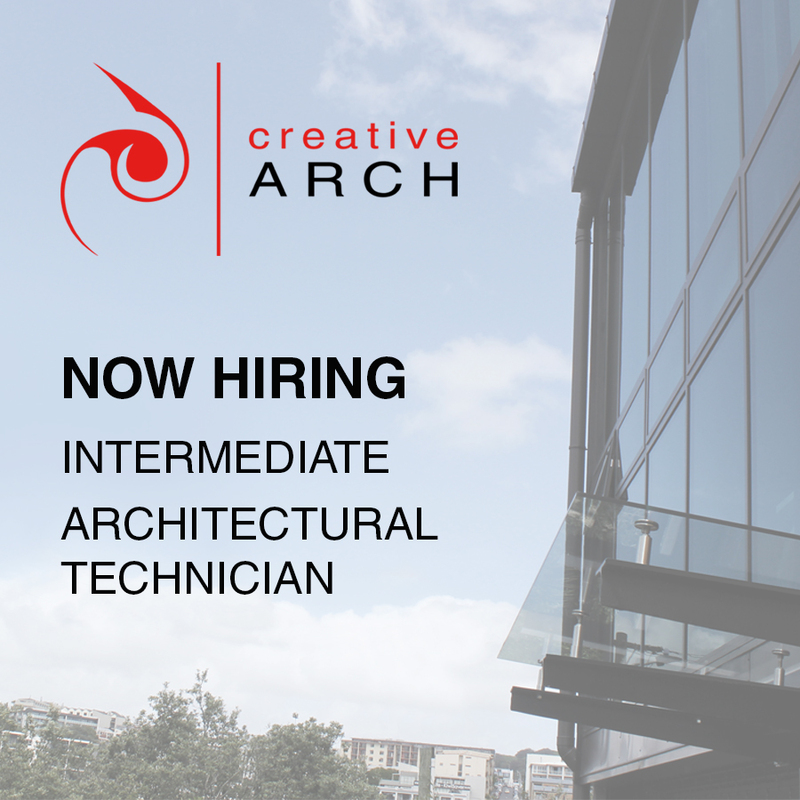 We have a diverse workload, producing award-winning, contemporary residential and commercial designs, with documentation, master-planning, and site administration as a portion of our business. Our sister companies, Resolution and Infusion Architecture, provide diversity with medium-density townhouses, apartments, hotels, commercial buildings and remedial projects. 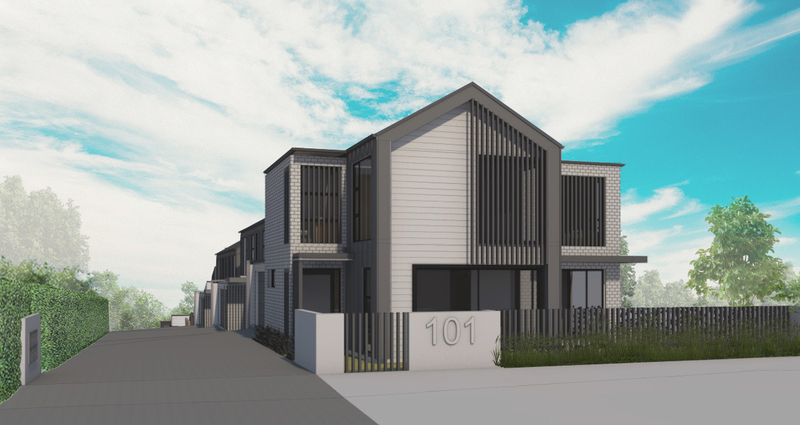 We've been working on a development project in Hobsonville Point, designing homes for the new "master-planned community". These images from the early design stages show the near-future of Auckland in higher-density living. 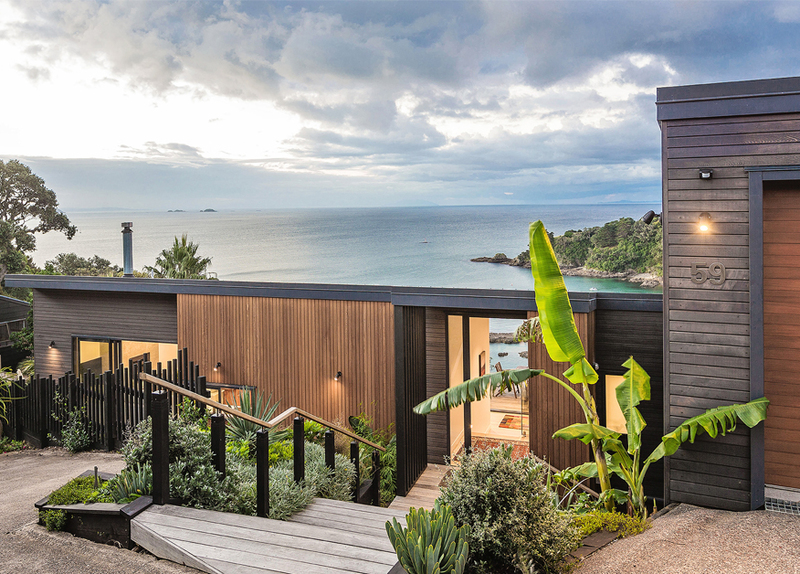 We're pleased to have not one, but two of our recent projects featured in Architizer.com's list of 10 Stunning Coastal Houses Across New Zealand! 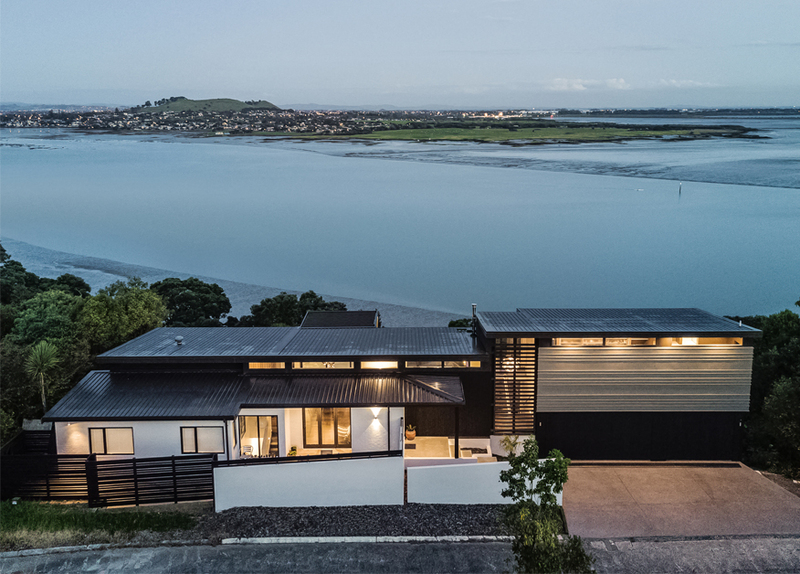 Head over to https://architizer.com/blog/new-zealand-homes/ to read the article. 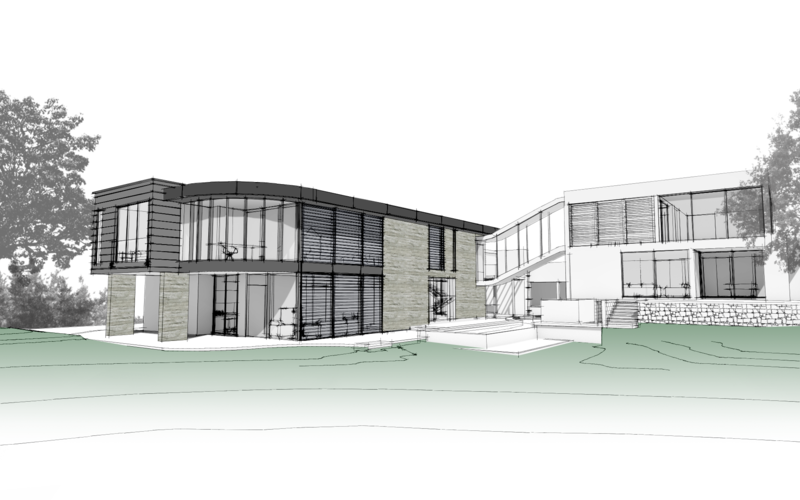 This new residential development enjoys an outlook across the neighbouring public park. 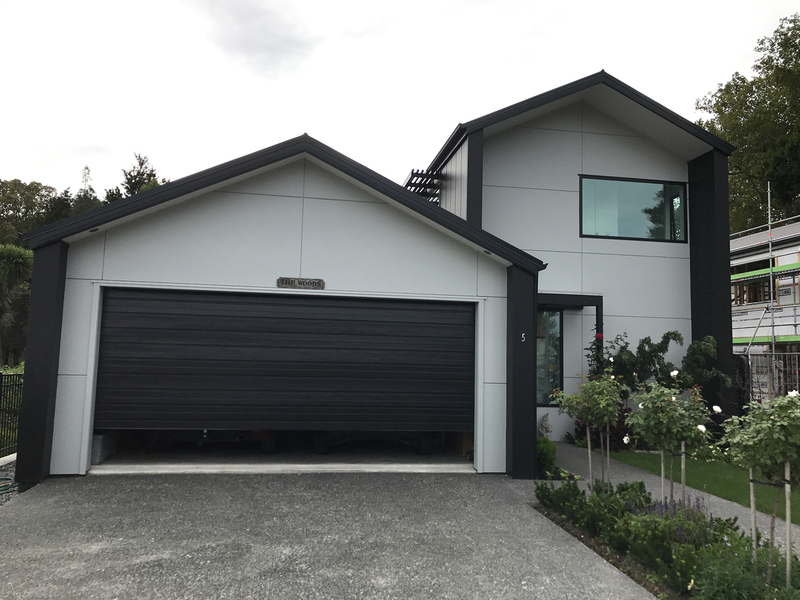 Each of the 11 homes boasts a 6 Homestar rating, which means that the homes are "better quality - warmer, drier, healthier and cost less to run". Based on our Smarter Small Home models, the homes were designed with a focus on space efficiency, low maintenance, and eco-friendly design principles. Solar panels and high standards of insulation are present throughout. Construction is underway, with 4 units already complete. We're making progress over at our new home in Nixon Street. 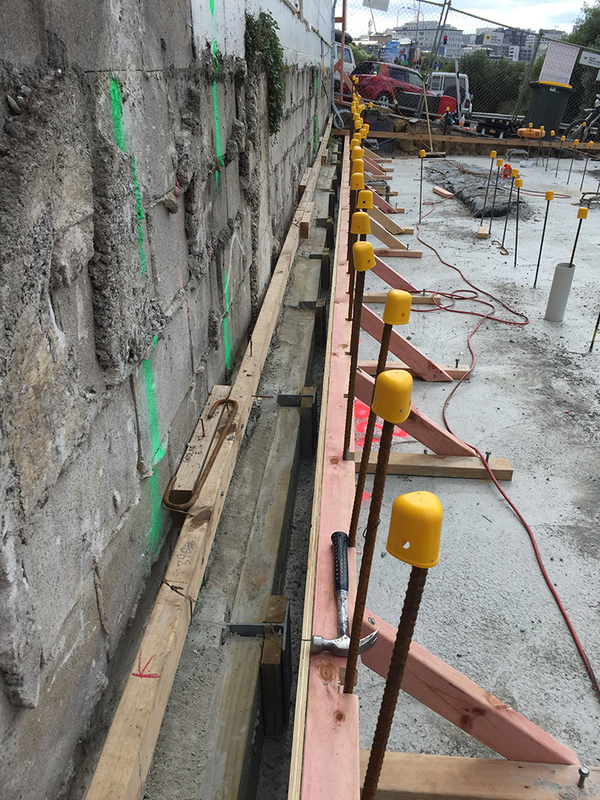 The foundations are down and ready for raising the precast concrete panel walls next week, so watch this space! Check out the transformation of this house in Glendowie.